The National Wholesale Fuels & Circle K Franchise Development teams are back at it. This time they are at the M-PACT Show in Indianapolis, IN. They will be there through the 28th. As always, this is a great time to connect and ask questions in person. If you are interested in meeting with us, just stop by. Of course, you can reach out ahead of time to schedule a meeting. 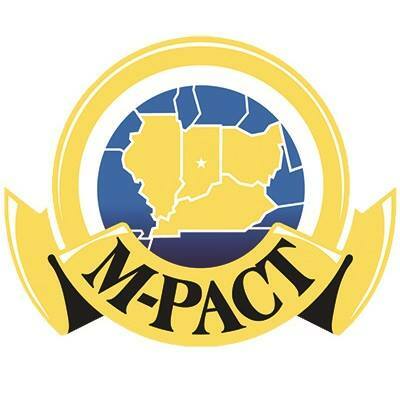 About M-Pact: The M-PACT Show gives you access to leading-edge, industry-specific information and valuable new professional contacts from throughout the Midwest. Year after year, it’s the most efficient and worthwhile way to learn how to make more money, save valuable time and labor, and increase your bottom line.